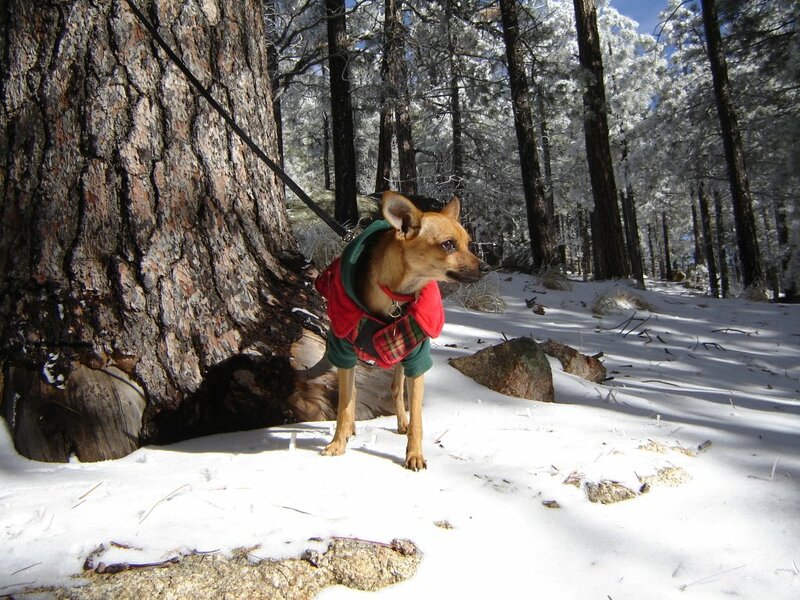 Tucson Querido - a Tucson Blog: A Chihuahua's First Snow: It's Cold in Tucson! A Chihuahua's First Snow: It's Cold in Tucson! 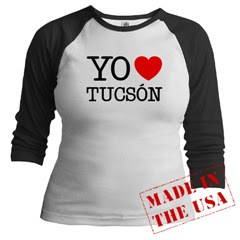 There is snow on Mount Lemmon and the valley dwellers have gone nuts. They are all over sledding, throwing snowballs, and shoveling snow on their cars to show PROOF that it snowed and they touched it!! Really!! This is our Frida enjoying her first experience with snow ever. Here in New York, its been 120 years since snow hasn't fallen until january 16th. Oh what a strange world we live in!